The Calgary TELUS Convention Centre (CTCC) is now working with Sue Wilkes as its International Business Development Manager – Europe. Sue, who has previously worked with convention bureaus in Chicago, Gold Coast and Sydney, will be engaging the European market to generate new client opportunities for CTCC and the city of Calgary. Calgary is a vibrant city, the downtown core, is concentrated, walkable, connected to hotels, entertainment, retail shopping and the business community. 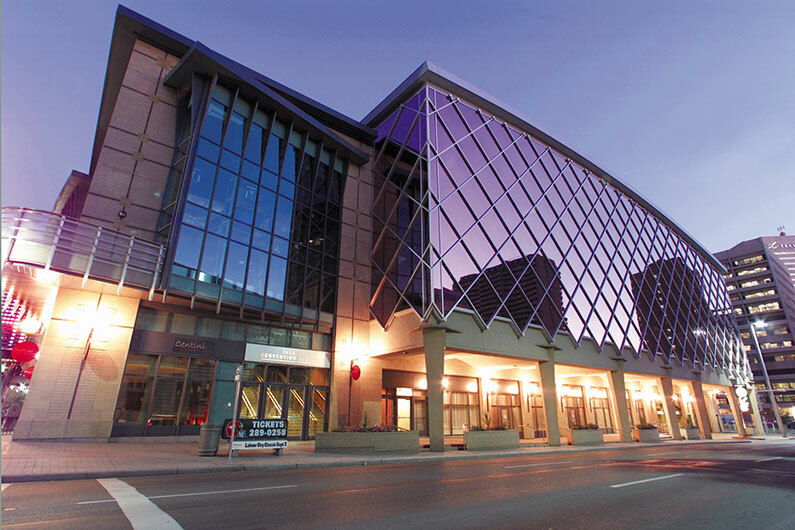 CTCC can host congresses ranging from 1,500- 2,500 people, right in the centre of downtown.